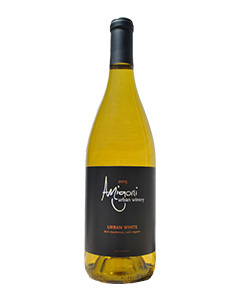 This crisp and fresh wine is a blend of 50 percent Viognier and 50 percent Sauvignon Blanc. The bright aroma of the Sauvignon Blanc and the mid-palate profile of the Viognier make it unique. 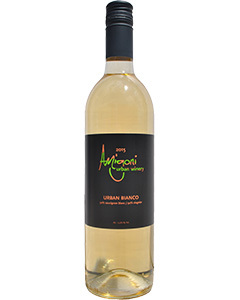 Urban Bianco has lush tropical fruit and a just a hint of citrus on the finish. There’s no doubt that it will be your summer go-to wine! It would be delicious with ribs, pulled pork or other smoked meats. You can also pair it with spicy Asian dishes or seafood. The 2016 Sauvignon Blanc is crisp and dry with hints of citrus on the nose. It hits the palate with grapefruit and finishes with a touch of pineapple. It’s an easy-drinking wine that is light and food-friendly. It’s the perfect wine to share with friends on the patio or enjoy after a long day at work. 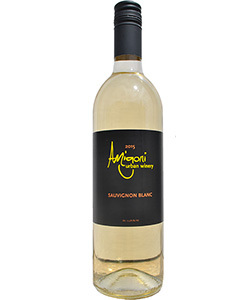 Our Sauvignon Blanc would go great with pork tenderloin, scallops and other seafood dishes. It pairs nicely with mozzarella, so it would be the perfect companion to a fresh Caprese salad. This wine is full-bodied with floral aromas of violet and flavors of stone fruit and honey. It has a nice, smooth acidity and a rich mid-palate mouth feel. 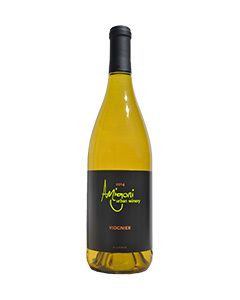 We call Viognier the “red wine drinker’s white wine” because of its body and flavor profile. Viognier is the most-planted Rhone varietal in the United States. Ours ripens about two weeks after the Chardonnay, which most years is the second week of September. Our Vigonier took home a Medal of Merit at the 2015 Jefferson Cup. This wine is a blend of 80% unoaked Chardonnay and 20 % Viognier. Well-rounded and full-bodied with flavors of honeycrisp apple and melon.